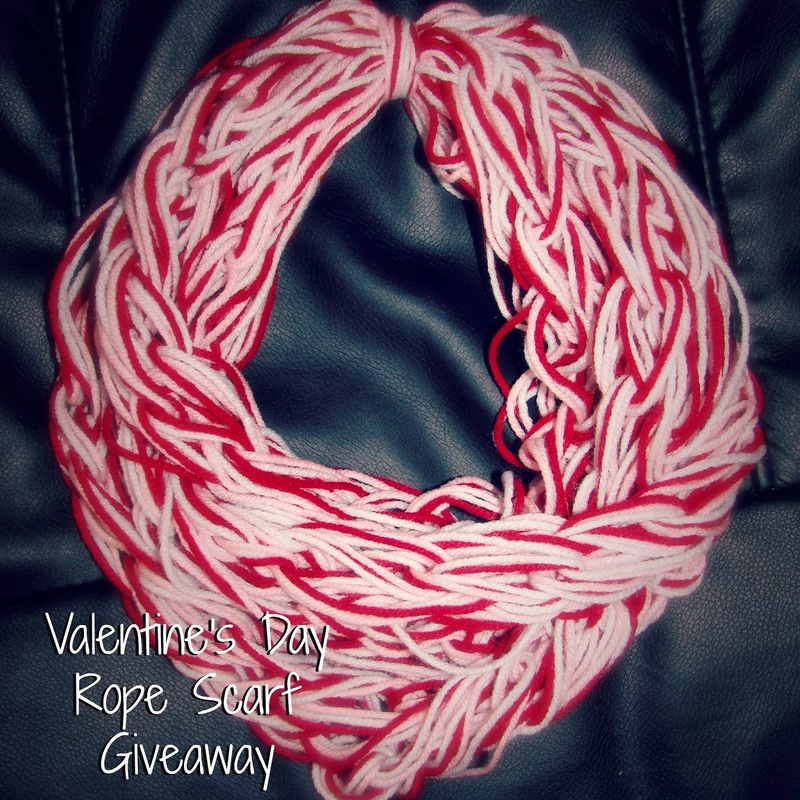 Nail Art: Valentine's Day Rope Scarf GIVEAWAY!! 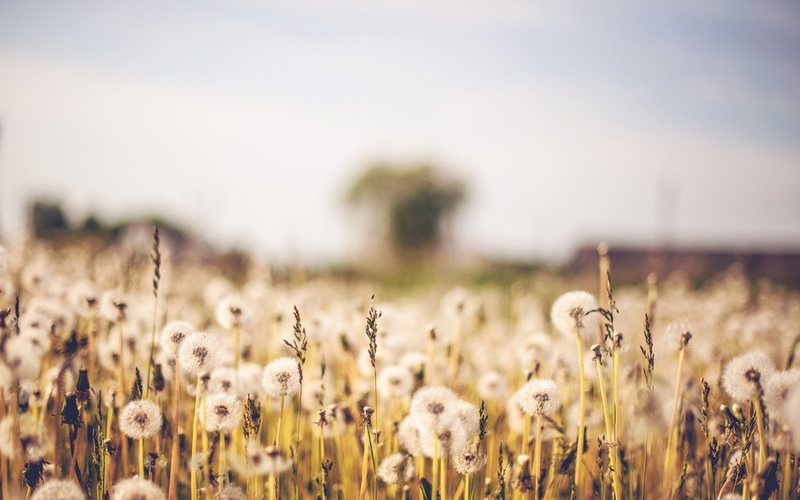 This is non-nail related, but it's a giveaway!! I mentioned on my Facebook page that I had found a scarf tutorial on YouTube, that obsession took over and that I was suddenly overflowing with scarves. I made a mention of maybe hosting a giveaway (or 2) but never expected such excitement! So here's the giveaway!! 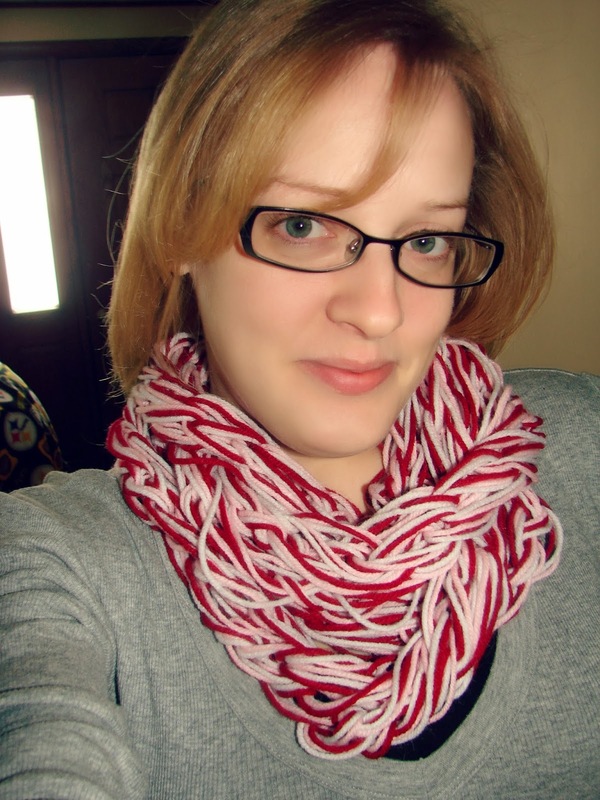 This is a very simple infinity rope scarf that I wrapped and tied for easy on and easy off. It's as simple as slipping it over your head and 'fluffing' the front to get it to lay just the way you want. I had no trouble getting it on and off this way; however, if you're worried about this, it is an infinity scarf and carefully cutting the tie holding it together will let the scarf unwind so you can wrap it on yourself. Winner will have 24 hours to reply to the winning email. If winner doesn't claim their prize by replying a new winner will be chosen. Giveaway is open internationally. However, before entering be sure your country accepts the shipment of clothing. It will also be up to the winner to pay any taxes and fees their country may impose on such shipments.